Selecting worship songs on a weekly basis can be a challenge. There are lots of options, both new and traditional, so it’s sometimes tough to curate a healthy variety of music that will delight and inspire your congregation. 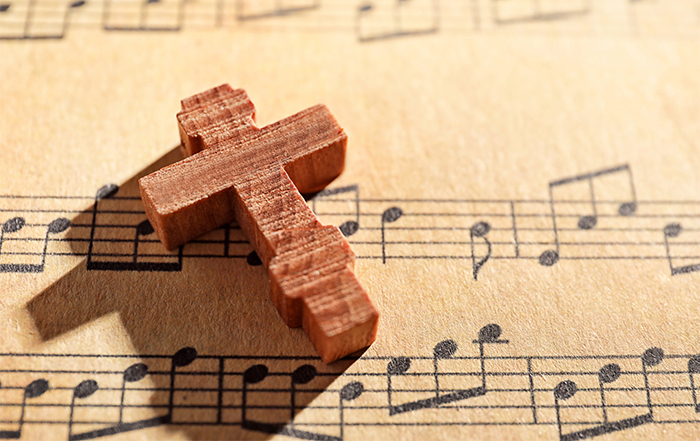 Here are two updated resources that will help you find worship songs that do just that—and that go with the 2019 Revised Common Lectionary Readings. “Songs for Worship” is a revised and updated guide that helps ministers and musicians select hymns and other songs for use in worship on each of the Sundays and special liturgical days (e.g., Good Friday) for Year C of the Ecumenical Lectionary Cycle. “Contemporary Praise Choruses” is for congregations looking to start integrating contemporary music into their services. Each week includes a suggested praise chorus to go with the lectionary readings. The music is available to churches with a CCLI license. These guides are also available on our “Worship” web page, along with a collection of other church resources that includes weekly Sunday worship planners, liturgical materials, seasonal and special resources, prayer and worship texts, policy documents, stewardship and mission moments and much more.